We have recently fitted a KW Clubsport Coilover kit to our Astra H VXR track car, which was running a Bilstein B8 set up with Courtenay DAP Race Spec springs. The Clubsport kit is the prefered choice for a track biased suspension for a car that is used predominantly on track (more than it is on the road) and is the next step up from the excellent KW V3 coilover kit, which is an ideal fast road kit also suitable for light light trackday use. Full stainless steel dampers, height adjustable springs with helper springs, solid top mounts on the front struts and 2 way damper adjustment on both the front and the rear dampers for compression and rebound adjustment to fine tune the set up. KW Clubsport coilovers were developed for customers who demand a better handling car when participating in track day events, but also require a setup that is still acceptable for road use such as to and from trackdays. The Clubsport kit was specifically designed for the Nordschleife using track day tires. 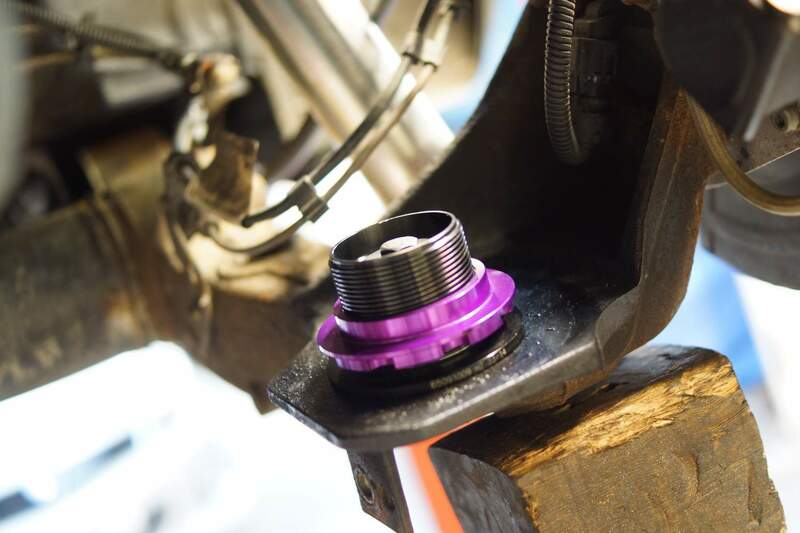 The independently adjustable rebound and compression damping technology allow the suspension setup according to the vehicle load, tire characteristics and different track conditions. KW Clubsport meets every demand regarding a coilover for on road use but more importantly track use. We have just taken delivery of a KW Clubsport 2 Way Coilover suspension kit for our Astra H Sprint track car, which will be fitted over the coming weeks and set up prior to its first outing in 2015. What makes KW so good? Apart from their build quality, assembly process, attention to detail and technical support? 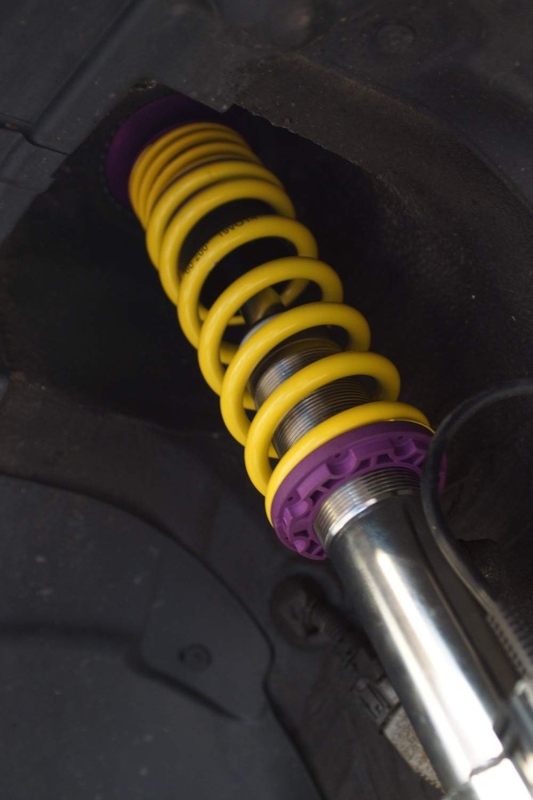 Their durability and resistance to rust, meaning KW coilovers continue to work, unlike cheaper competitors where spring perches corrode onto the struts making adjustment impossible. 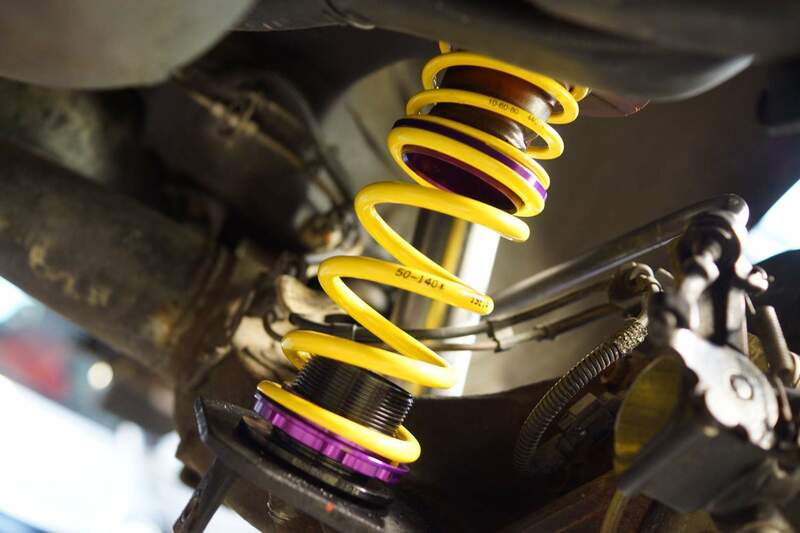 All KW coilovers are made using high quality and perfectly matching components and materials. So both their renowned racing applications for international motorsports benefit, but also your KW coilovers for the road. All KW coilovers, Variant 1, Variant 2, Variant 3, Street Comfort and the adaptive KW DDC coilovers from the KW iSuspension range are made from stainless steel. 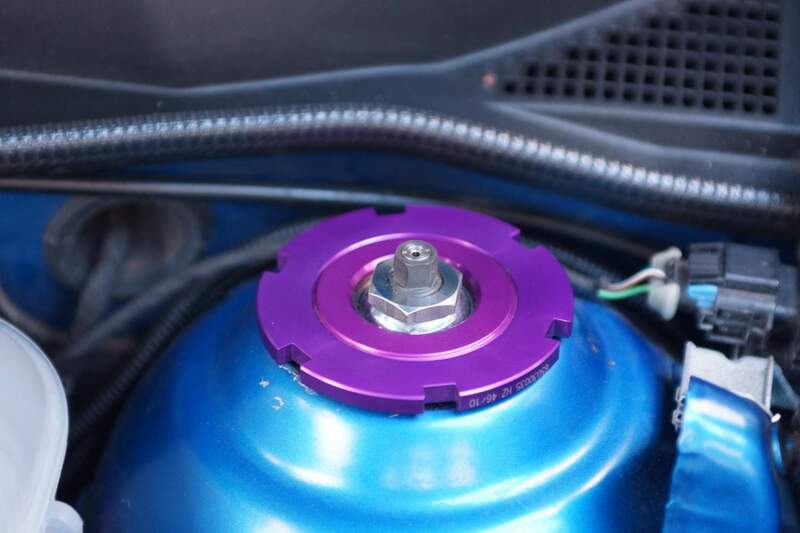 Whether the strut or the trapezoid thread or the vehicle-specific connections – KW only use stainless steel. 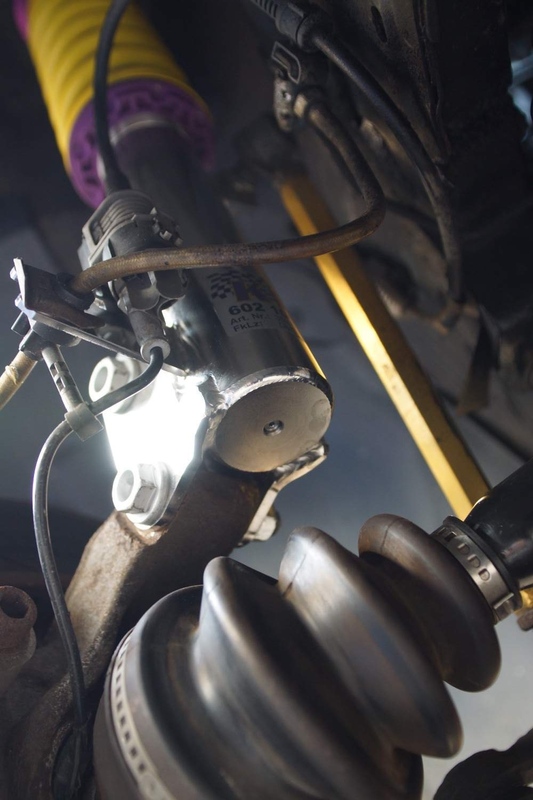 KW stainless steel “inox-line” coilovers in conjunction with corrosion-resistant springs and elastomers stand for a long-term driving pleasure. 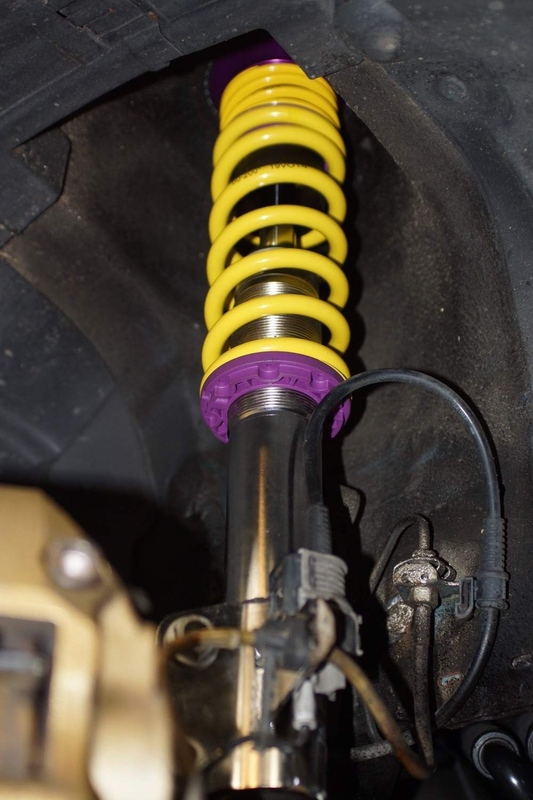 How resistant to rust are the KW coilovers “inox line”? KW wanted to know precisely and therefore worked together with the Fachhochschule (University of Applied Sciences) Esslingen. 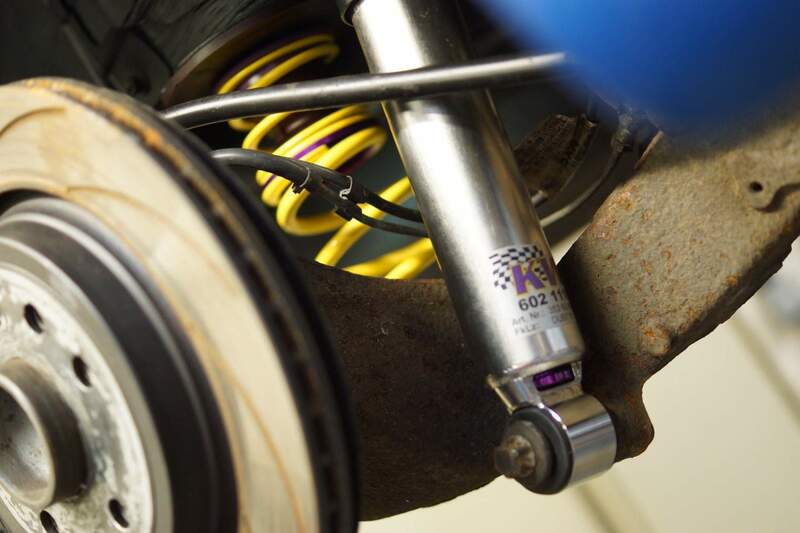 The chemists and engineers of the FH tested the KW coilover struts made of stainless steel. So in total nine coilover struts from six different manufacturers went through a quality check.